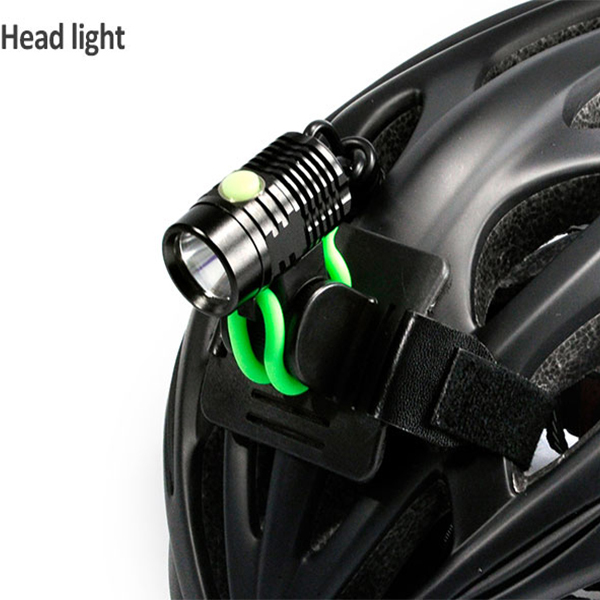 Because the statute states “every bicycle shall be equipped with a lamp” a helmet-mounted light alone would not comply with the strict interpretation of the statute. Furthermore, a red flashing tail light alone may not strictly comply with the statute either. 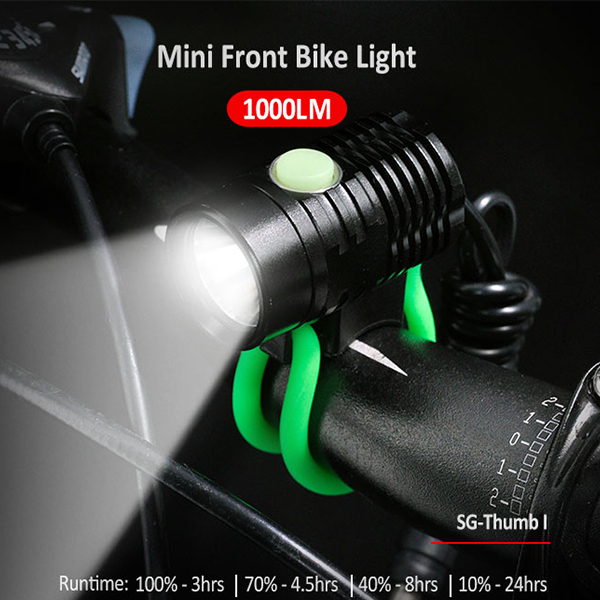 Based on the wording, it appears that the primary purpose of requiring bicycle lights is so that motor vehicles can see you, not necessarily so that you can see. 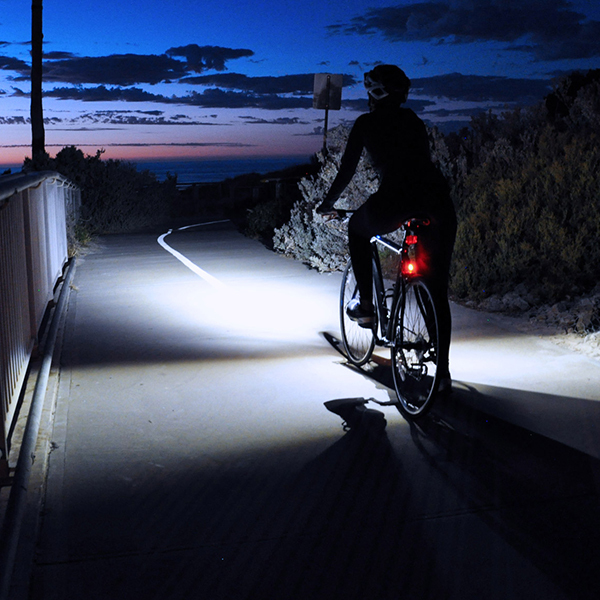 Although the law only requires that bicycle lights be used during the defined hours of darkness, “being seen” is just as important during the day as it is at night. Awareness is the key. Besides encouraging everyone we know to commute by bike, what can cyclists do to immediately raise awareness? 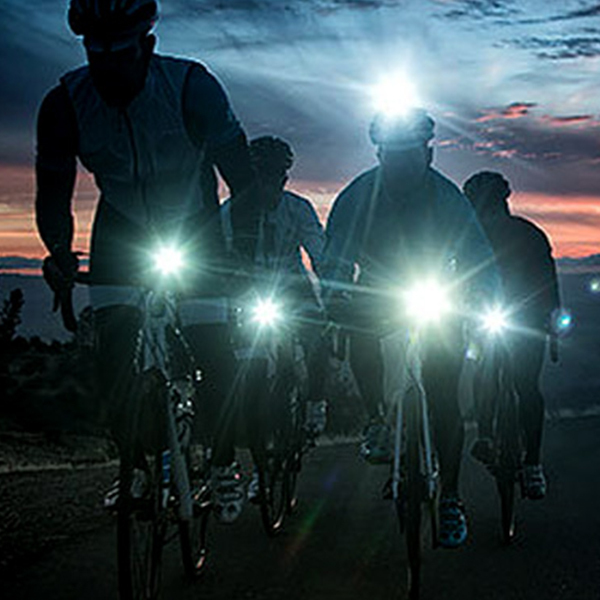 The answer: Buy a strobe and use it as a daytime running light. 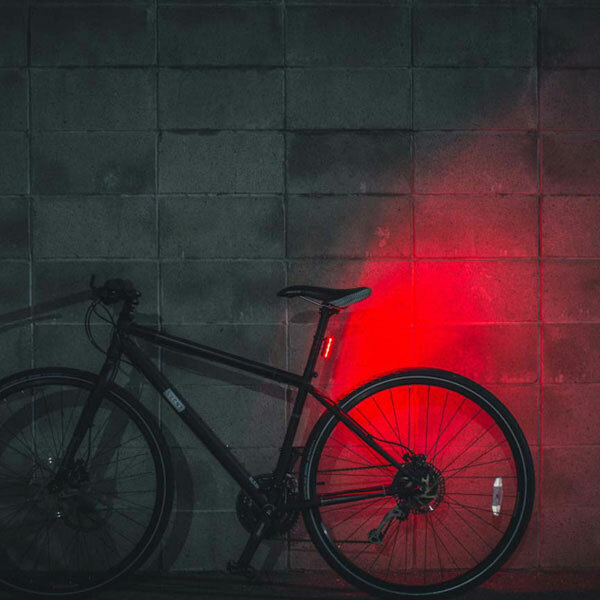 I have had a small LED strobe on my bike for about a year, but until most recently, I only used it at night. Motorcycles are required in many states to have their headlamp on during daylight hours and most new cars have headlights that automatically come on when the car is running. The logic is simple. 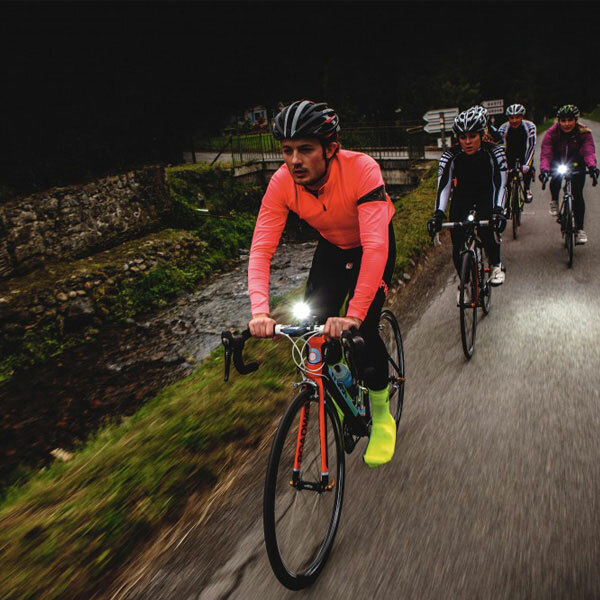 While daytime use of such lights does not help a cyclist or motorcyclist see any better, it dramatically increases the cyclist’s visibility to others. 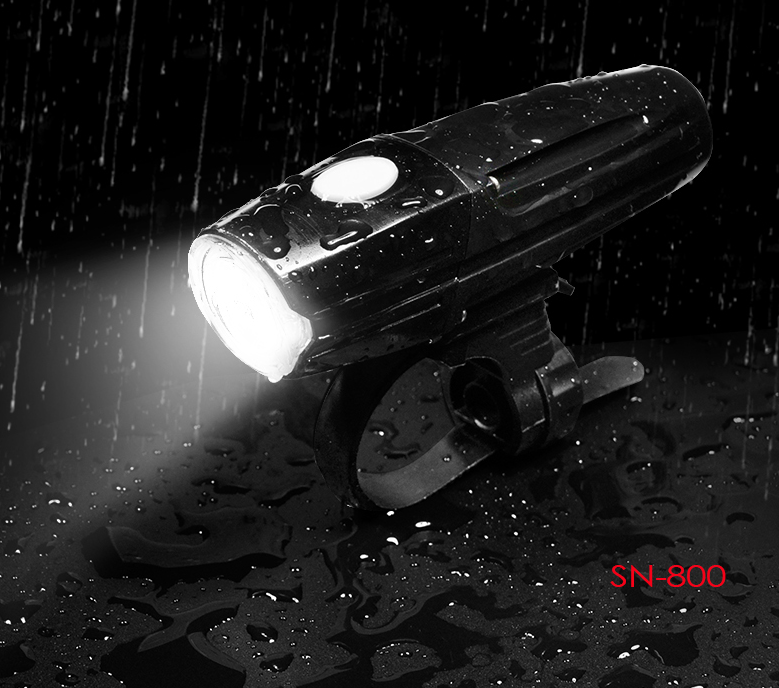 Over the past few years, the market has been flooded with an abundance of small, lightweight and inexpensive LED flashers/strobes. 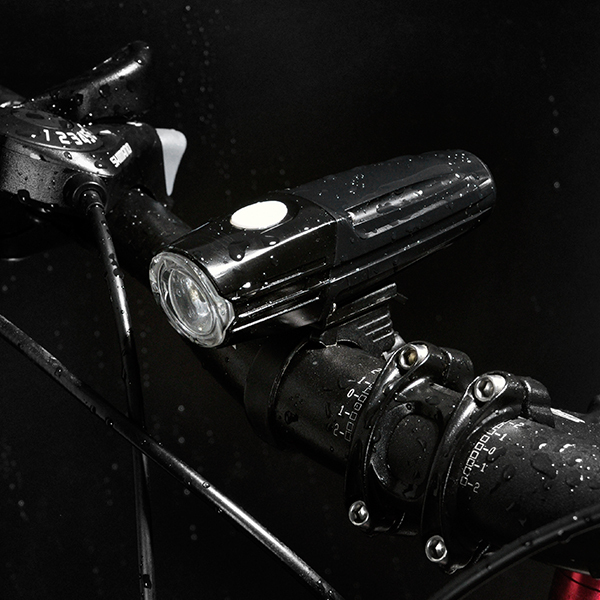 The lights are simple to use and clip onto your handlebars or helmet in seconds.